Hepatitis C Treatment is Now Open to All! Effective immediately, substance use disorder treatment for patients with substance use disorder, alcohol abuse or illicit injectable drug use is no longer required for Oregon Health Plan coverage of DAA hepatitis C treatment. The Oregon Health Plan will no longer require providers to submit fibrosis test results with PA requests for DAA hepatitis C treatment; providers can request PA of DAA hepatitis C coverage for patients with any stage of fibrosis. However, testing for fibrosis does impact clinical decision making. Members with early stage disease may be managed by primary care providers who have knowledge of Hepatitis C treatment. 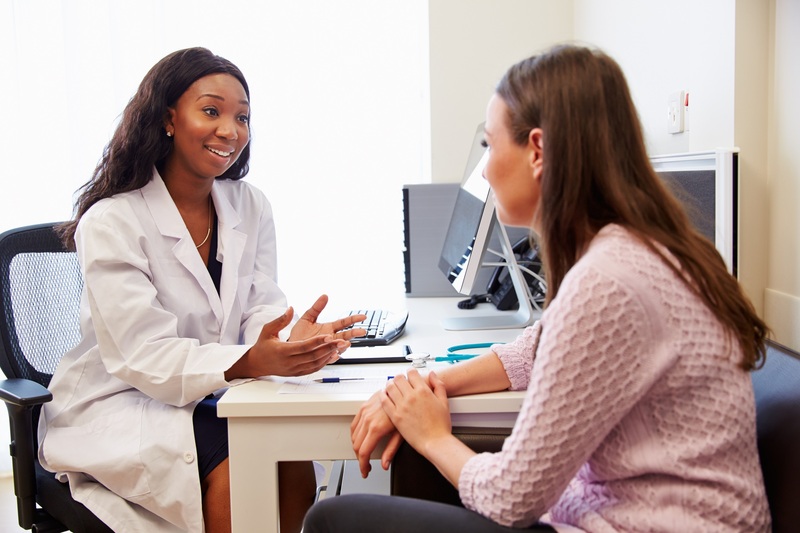 Please see OHA’s March 1, 2019 Hepatitis C DAA PA criteria to learn more. Please resubmit a PA request to UHA. UHA will review the request to see whether the member qualifies for coverage under the updated criteria. Requests for members meeting March 1 criteria may need to be submitted on or after March 1, 2019. Umpqua Health Alliance is proud to offer the Diabetes Empowerment Education Program, or DEEP. The free six-week workshop is designed to help people with diabetes live healthy lives. 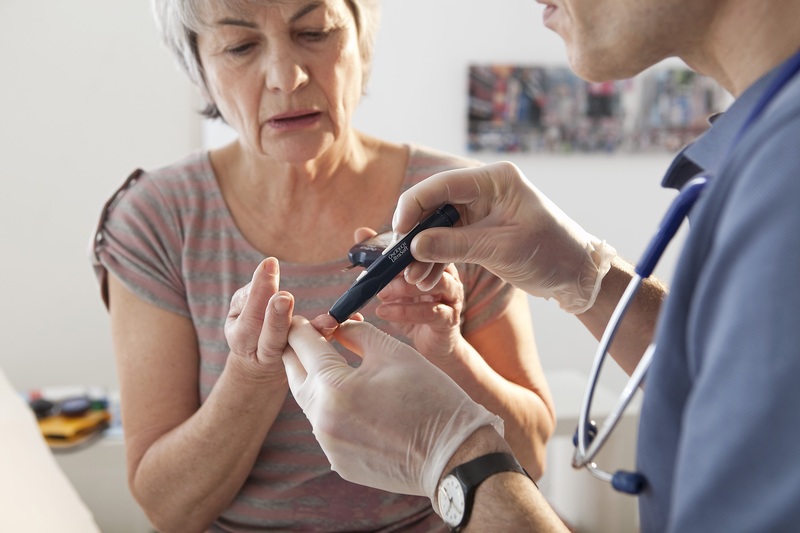 During weekly classes, participants will learn how to manage blood glucose, maintain a healthy diet, find ongoing support and community resources, and more. Participants will receive free self-management tools and resources, and friends and family are welcome to attend. The next cycle will begin in early April, contact Jamie Vanassche at 541.229.7002 for more information. As of February 20, any child whose record shows missing immunizations will not be able to return to certified child care facilities or attend school (public or private). In order to return to school or certified child care facilities, children must be up to date on immunizations or have an exemption on record. Local health departments sent letters to parents and guardians of children needing immunizations on or before February 6, so patients may be contacting your office in the coming days regarding their vaccination records. Clark County, WA has recently declared a public health emergency related to a measles outbreak in the Vancouver, WA area. There are currently over 50 confirmed cases, the majority of which are children under the age of 10. Measles is an extremely contagious virus. Approximately 9 in 10 susceptible persons exposed will develop disease. 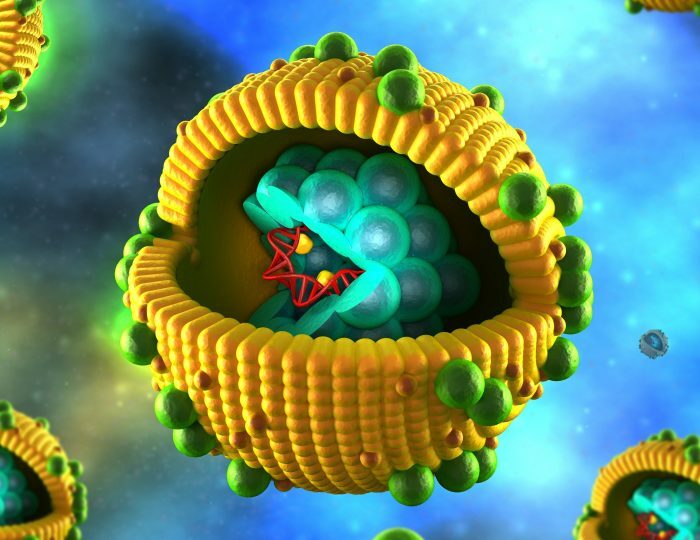 The virus is transmitted via air and contact with infectious droplets. Virus particles can remain in the air for up to two hours. There is no specific anti-viral treatment; BUT measles is vaccine preventable. Anyone born in or after 1957, with no evidence of immunity, should be vaccinated. One dose is approximately 93% effective in preventing disease. Severe complications from measles include pneumonia, encephalitis, and even death. Symptoms present approximately two weeks post-exposure. The infectious period can begin up to four days before rash onset and last up to four days after onset. If a patient calls regarding suspected measles, do NOT see this patient in your clinic. If possible conduct a home visit, or have the patient remain in their car and conduct the visit in your clinic parking lot. If you suspect measles, contact public health IMMEDIATELY —day or night. Do NOT wait for lab results. Cases should be isolated for 4 days following symptom onset, and all personnel caring for the patient should observe all airborne precautions. Finally, if you have any questions regarding measles/how to handle a suspect case (testing, exclusions/isolation, etc.) please contact Douglas Public Health Network at 541-677-5814 (after hours at 541-440-4471). 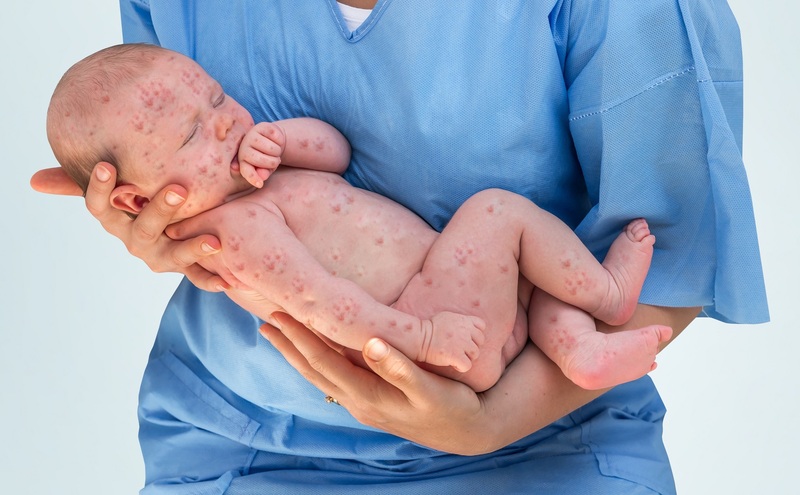 For more information on measles and an update on other communicable diseases, you can view the Communicable Disease Quarterly, created by the Douglas Public Health Network and Oregon Health Authority Public Health Division. Seasonal Advice from Choosing Wisely: Avoid prescribing antibiotics for upper respiratory infections! The majority of acute upper respiratory infections (URIs) are viral in etiology and the use of antibiotic treatment is ineffective, inappropriate and potentially harmful. However, proven infection by Group A Streptococcal disease (Strep throat) and pertussis (whooping cough) should be treated with antibiotic therapy. Symptomatic treatment for URIs should be directed to maximize relief of the most prominent symptom(s). It is important that health care providers have a dialogue with their patients and provide education about the consequences of misusing antibiotics in viral infections, which may lead to increased costs, antimicrobial resistance and adverse effects. Click here to access a patient handout you can use to reinforce avoidance of antibiotics for colds, flu and other respiratory illnesses. Healthy Start of Oregon is hosting Dr. Jan Shepherd for this training on Thursday, March 14 at the Ford Family Foundation in Roseburg. In this training, participants will explore ways to utilize Reproductive Life Planning in helping all women (and men) of reproductive age consider, make and achieve their own goals for having (or not having) children. Participants will discuss the ways Reproductive Life Planning can enhance women’s overall health, facilitate preconception and interconception care, and promote healthier, optimally spaced pregnancies. Because contraception is intrinsic to Reproductive Life Planning, the training will also include a comprehensive update on all methods. The training is free and appropriate for all professionals who work with women and families, while a lunch session is targeted towards providers. For more information and to register, click here. If you haven’t had time to jump into the RELIEF+ online training program in a while, please make sure to add it to your calendar this month! This CME opportunity is offered free-of-charge until March 31, 2019 (6 AMA PRA Category 1 CreditsTM). In the meantime, the attached topic one-pager will provide your practice a quick reference sheet for best practices in Nonpharmacological Approaches to Pain Management from RELIEF+ Modules 2 and 6. In this one-pager, we have intentionally highlighted approaches to pain management that can be implemented successfully in any primary care setting, including: relaxation therapy and pain education. We are also promoting our sister toolkit this month, now available through Oregon Pain Guidance, the patient-focused Pain Education Toolkit. This toolkit includes high-quality patient education handouts on pain, mood, movement, food, sleep, and tapering – as well as an accompanying series of 3-5 minute videos – which help facilitate pain education conversations and patient self-monitoring.